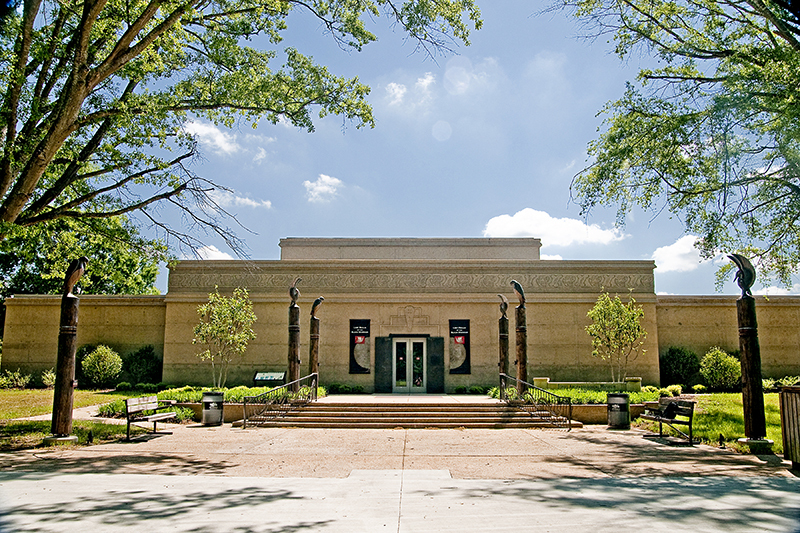 The Jones Archaeological Museum, located in Moundville Archaeological Park in Tuscaloosa County, opened in 1939. The museum underwent a $5 million renovation, and the newly expanded and remodeled facility opened to the public in 2010. The museum is named for Alabama state geologist Walter B. Jones, who led the original effort to preserve the site as a historic park. Photo courtesy of the University of Alabama.